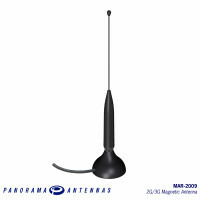 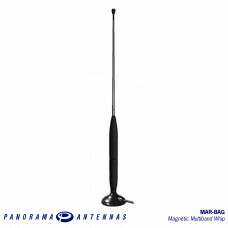 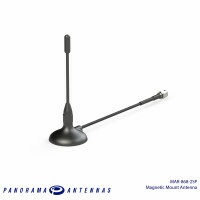 The magnetic MAR antenna range is a great solution for temporary fit situations or applications where making a hole in a device, enclosure or vehicle is not an option. 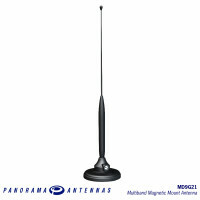 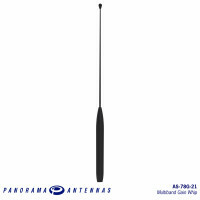 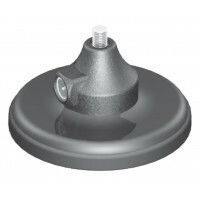 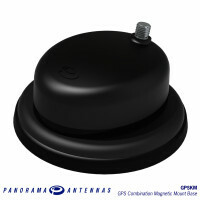 Placed on an appropriate ground plane the antenna will grip securely with a tough but removable magnetic base, giving you high gain, omni-directional coverage. 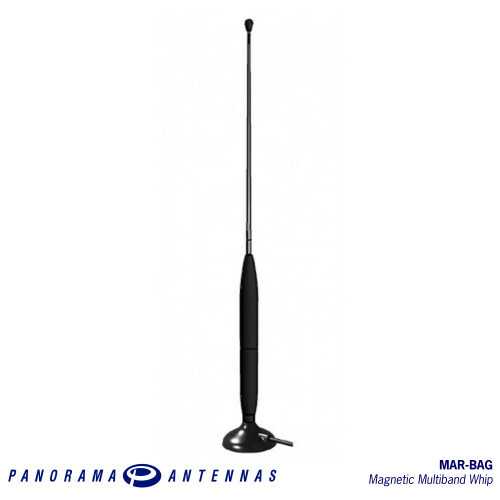 The MAR-BAG-DEP3G-2SP offers 5dBi peak gain at 700MHz, 4dBi peak gain at 800MHz and fallback coverage of 2dBi peak gain across 900/1800/1900 and 2100MHz.